Supergiant Games has announced that Bastion and Transistor will release on Nintendo Switch, their award-winning action RPGs having been “faithfully adapted and optimised” for the portable home console. Bastion is their debut game, in which players must create and fight for civilisation’s last refuge as a mysterious narrator marks their every move. 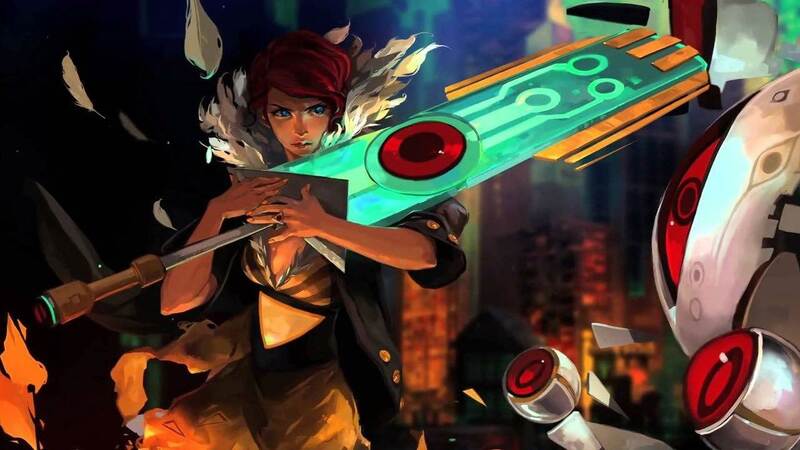 Whereas Transistor was the developer’s second game, a sci-fi themed action RPG where you wield an extraordinary weapon of unknown origin as you battle your way through a futuristic city. “Bastion and Transistor for the Switch mark the first time our games will be available on a Nintendo platform,” Supergiant Games explain. “Several of us from our small team grew up playing classic Nintendo game systems, dating all the way back to the Nintendo Entertainment System in the ’80s, so it feels good to have finally had a chance to bring our games to Nintendo’s latest and in many ways greatest console. Bastion will release on the Nintendo eShop for Nintendo Switch on September 13th priced at $14.99, with Transistor to release on November 1st priced at $19.99. Both games will be playable at PAX West 2018 this weekend.